Meet Ian Purkayastha, an 18 year old entrepreneur who sells culinary truffles and other exotic foods to New York’s top chefs. 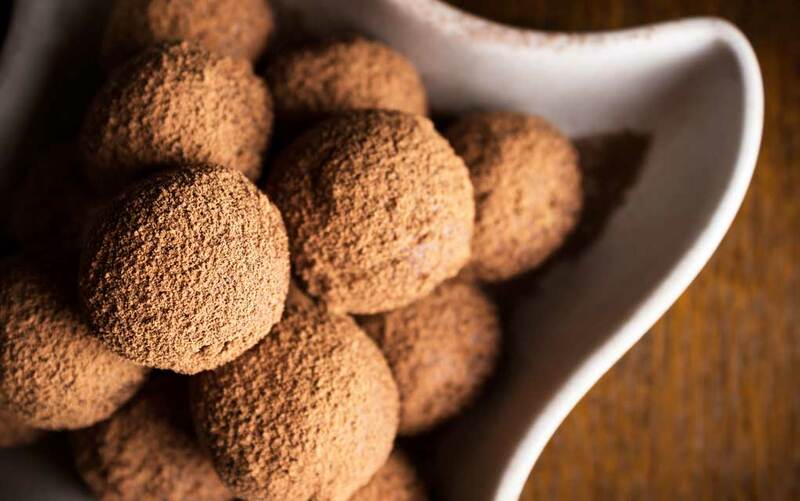 Truffles are known as the world’s most expensive food because of how rare they are, so it isn’t a surprise that the truffle market is extremely competitive. Watch how Purkayastha stays on top of the game in this video of a day in the life.